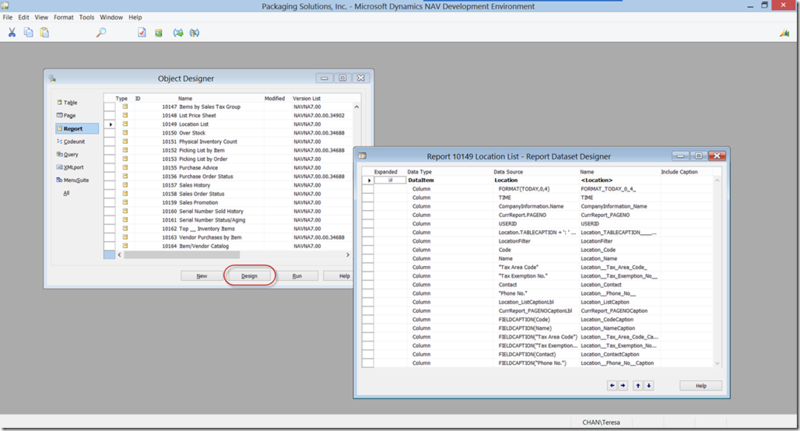 This is a basic description of report writing for Dynamics NAV 2013. It does not get into any advanced functions or the ability to use C/AL code. 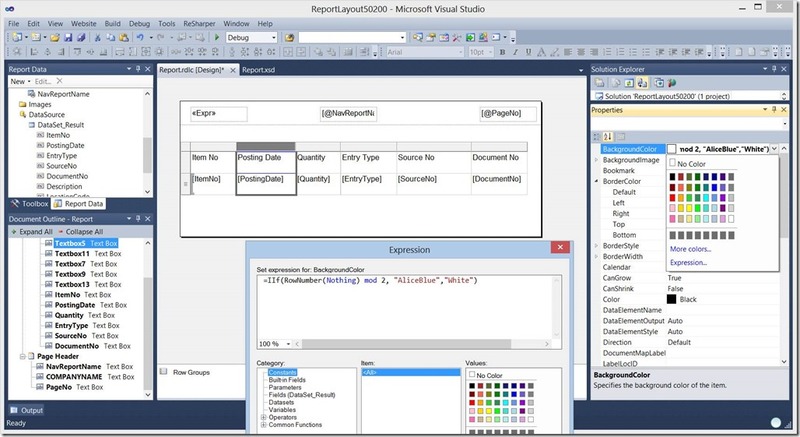 The important key areas to understand are the Label Designer, Request Options Page Designer, and the Visual Studio 2010 Report Designer. Knowing these base areas will allow you to explore current reports to learn how base functions were done and use your favorite NAV site or search engine to learn more. 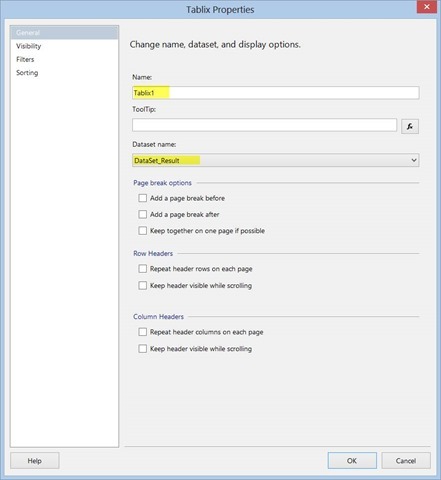 From the dataset designer, click view and then request page to bring up the request page. 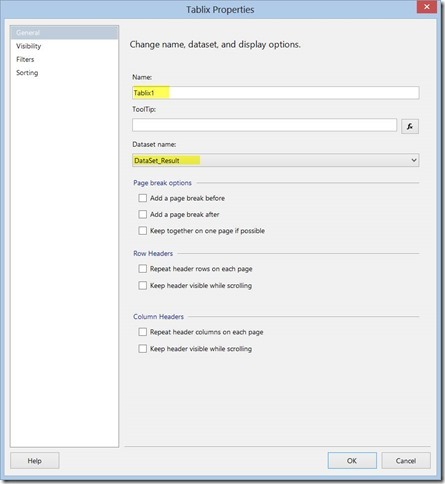 The request page is used to show user options for filtering or making decisions before the report is run. Also from the dataset designer, you can press view labels to open the Label designer. 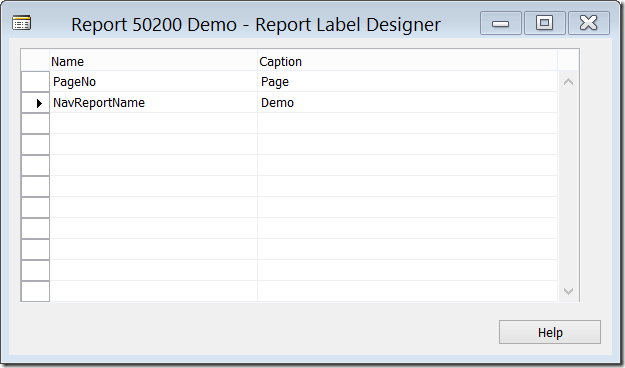 The advantage to using the label designer instead of putting plain text in your report on labels is multi language support or the ability to dynamically change labels in code behind. Everything up to now has been the backend setup for the report. The UI is controlled in Visual Studio 2010. 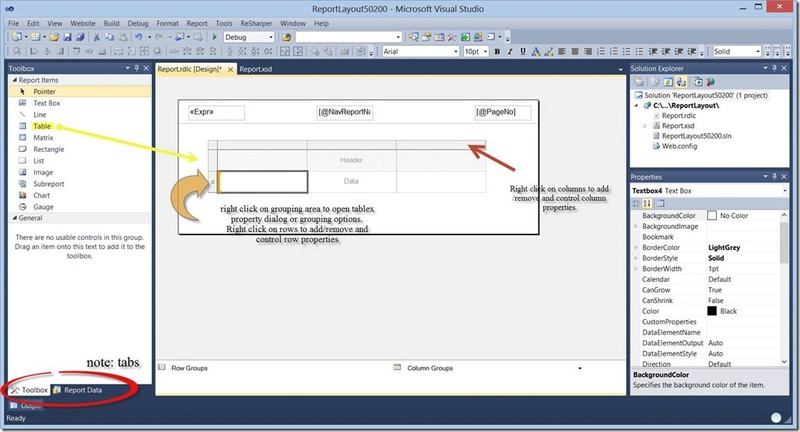 From the Dataset Designer, choose view and Layout. If properly setup, visual studio will open. 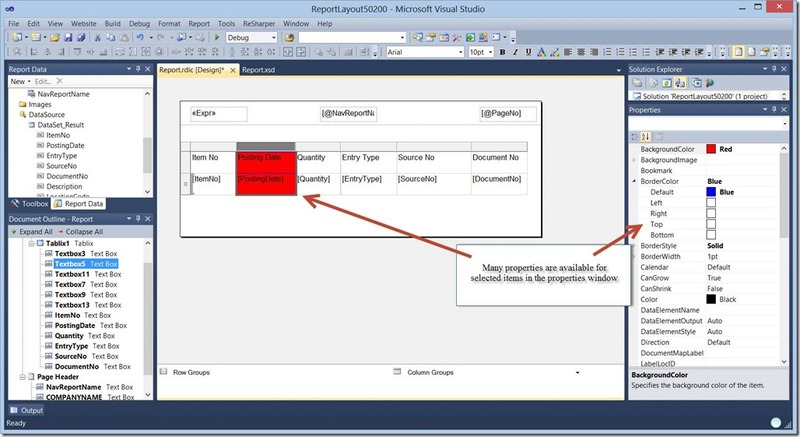 Totals are controlled in the footers of groups. Using understandable names to every control is essential to trouble shooting later and succession planning. Do not be afraid to use descriptive words and avoid abbreviating. 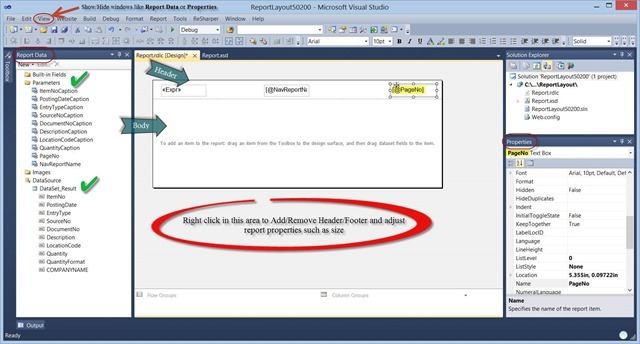 Right click on the upper right hand corner of the table that was just added and choose properties. 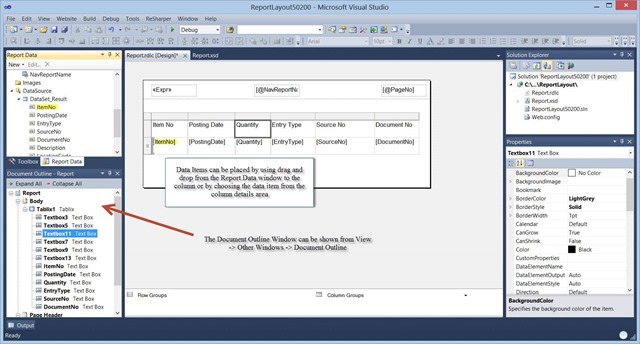 This will allow you to set the dataset to the table for displaying. 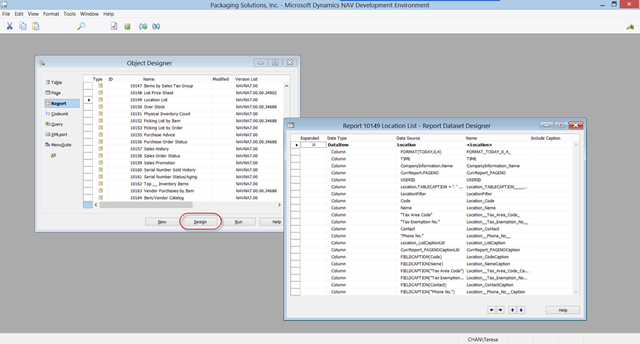 Expressions are available for most properties and can be used to set values. A couple of useful example are to use expressions to change colors to show extreme values or show and hide a row based on a value in it.